Dato’ Azizan bin Abd Rahman, a Malaysian, male, aged 68 was appointed as Independent Non-Executive Director/Chairman of Eastern & Oriental Berhad on 6 November 2003. He is the Chairman of the Nomination, Remuneration and Scheme Committee. Dato’ Azizan started his career as a Shipping Executive in Harper Gilfillan (M) Sdn Bhd after graduating from University of Malaya in 1973 with a Bachelor of Arts degree. He joined Pernas MISC Shipping Agencies Sdn Bhd in 1975 as its first Branch Manager in the new Johor Port. He later became Penang Branch Manager and MISC-Panocean Marketing Manager in Kuala Lumpur. In 1981, he was attached to Panocean Tankers Limited in London in their Chartering Department. Dato’ Azizan left MISC to join JF Apex Securities Berhad in 1982 as Director and shareholder and launched his career in stockbroking and finance. As a stockbroker, he was an active member of the stockbrokers fraternity and held the post of President of the Association of Stockbroking Companies of Malaysia until he left the industry. Dato’ Azizan is a Director of Apex Equity Holdings Berhad. Dato’ Seri Tham Ka Hon, a Malaysian, male, aged 65, is the Executive Deputy Chairman of Eastern & Oriental Berhad. He previously held the position of Managing Director of the E&O Group from 16 May 1994 until 30 June 2016. Prior to that, he served as Executive Director at Land & General Group from 1988 to 1994 where he was in-charge of the property division. Dato’ Seri Tham’s earlier innovative property projects include 202 Desa Cahaya, Kampung Warisan and Sri Se-Ekar in Kuala Lumpur. In 1994, he acquired Jack Chia Enterprise Berhad which owned the Eastern & Oriental Hotel in Penang, recognising the potential brand value such an iconic heritage landmark could be built upon. He undertook the restoration and refurbishment of the historic 133-year old Hotel, from which the E&O Group proudly takes its name. Leveraging on luxury hospitality, Dato’ Seri Tham further extended E&O’s expertise in developing premier properties in prime areas, cultivating the E&O marque with Dua Residency, Idamansara and Seventy Damansara in the capital city. In Penang, Dato’ Seri Tham led E&O to assume the rights and obligations for the 980-acre reclamation concession off Tanjung Tokong in 2003, creating the island’s first seafront masterplanned development, Seri Tanjung Pinang (STP). With STP Phase 1 successfully reaching development maturity, the focus is to realise the reclamation and development of STP Phase 2. Dato’ Seri Tham took the E&O brand abroad by identifying prime sites in Central London with redevelopment and development potential for residential and commercial properties. 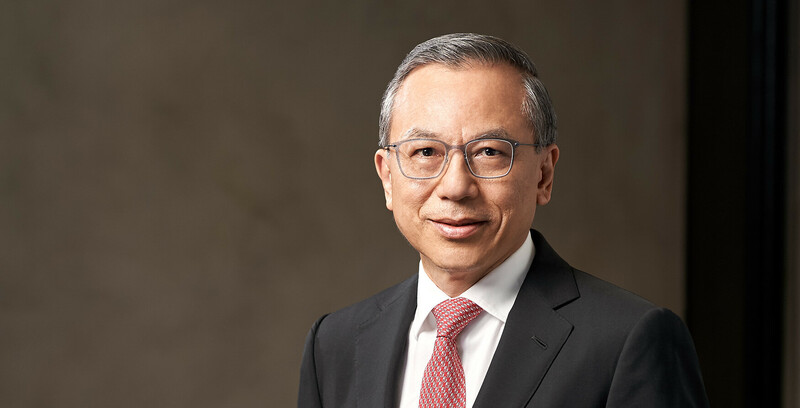 Mr Kok Tuck Cheong, a Malaysian, male, aged 62, is the Managing Director of Eastern & Oriental Berhad. He was appointed a Director and Managing Director of Eastern & Oriental Berhad on 1 July 2016. Mr Kok holds a Bachelor of Science (Honours) in Commerce and Accountancy and a Master of Science in Financial Managerial Controls from the University of Southampton, United Kingdom. He started his career in investment banking with AmInvestment Bank Berhad (AmInvestment Bank), where he began in line functions and progressed to managerial roles and thereafter, served in various leadership positions at the bank. He retired from AmInvestment Bank as its Chief Executive Officer and Managing Director after serving for 34 years with the last 10 years focused on strategic development and management of the various businesses. Madam Kok Meng Chow, a Malaysian, female, aged 58, is the Finance Director of Eastern & Oriental Berhad. She was appointed to the Board of Eastern & Oriental Berhad on 11 August 2008. She is a member of the Risk Management Committee. Madam Kok holds a Bachelor of Economics (Accounting) Degree from Monash University, Australia. 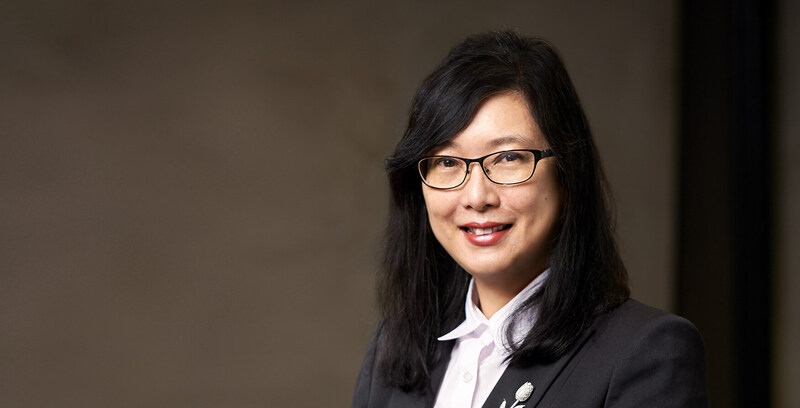 She is a member of the Malaysian Institute of Accountants and a Fellow of the Institute of Chartered Accountants, Australia and New Zealand, as well as a certified member of the Financial Planning Association of Malaysia. She has more than 30 years working experience, both local and in Australia, covering auditing, finance and accounting; and has received a 25-year long membership certificate of recognition from the Institute of Chartered Accountants in Australia in March 2010. She is the Finance Director of E&O Property Development Berhad and an Alternate Director of the Performing Arts Centre of Penang. 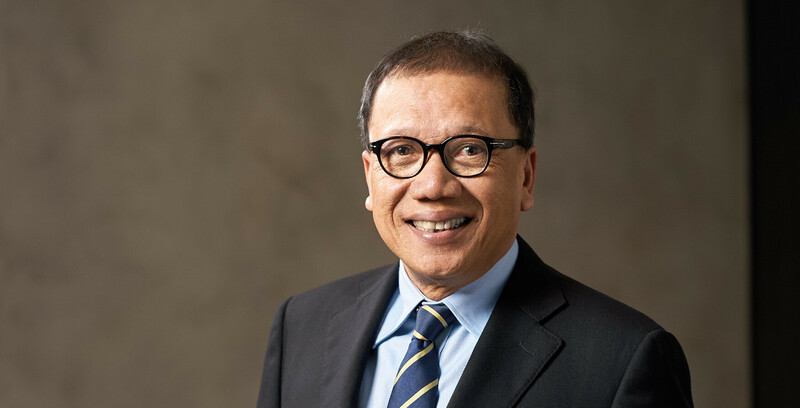 Tan Sri Dato’ Seri Mohd Bakke bin Salleh, a Malaysian, male, aged 64, a Non-Independent Non-Executive Director was appointed to the Board of Eastern & Oriental Berhad on 29 November 2011. He is a nominee director representing Sime Darby Berhad, a substantial stockholder of the Company. Tan Sri Dato’ Seri Mohd Bakke holds a Bachelor of Science (Economics) degree from the London School of Economics, United Kingdom. He is a Fellow of the Institute of Chartered Accountants in England and Wales and a member of the Malaysian Institute of Accountants. Tan Sri Dato’ Seri Mohd Bakke is currently the Executive Deputy Chairman and Managing Director of Sime Darby Plantation Berhad. He is also a Council Member of Yayasan Sime Darby and the Northern Corridor Implementation Authority. 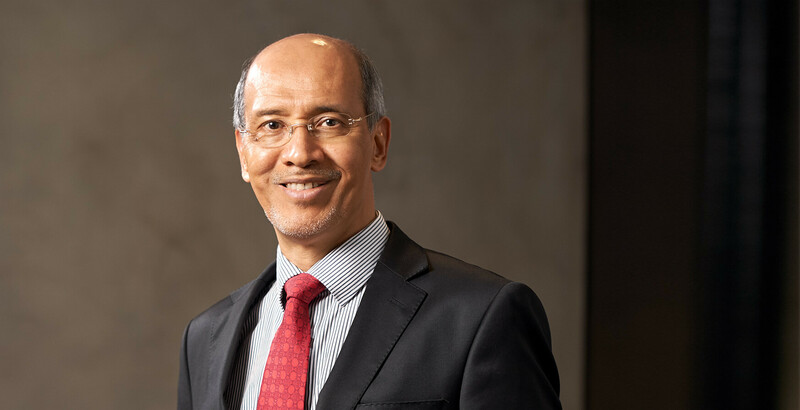 Tan Sri Dato’ Seri Mohd Bakke was previously the President & Group Chief Executive of Sime Darby Berhad and a Director of Sime Darby Property Berhad. He had also served as the Group President & Chief Executive Officer of Felda Global Ventures Holdings Berhad, Group Managing Director of Felda Holdings Berhad, Group Managing Director and Chief Executive Officer of Lembaga Tabung Haji and a Director, Property Division of Pengurusan Danaharta Nasional Berhad. He had previously worked with several subsidiaries within the Permodalan Nasional Berhad Group. He was the Managing Director of Federal Power Sdn Bhd, Managing Director of Syarikat Perumahan Pegawai Kerajaan Sdn Bhd and Group General Manager of Island & Peninsular Group. Encik Kamil Ahmad Merican, a Malaysian, male, aged 68, a Non-Independent Non-Executive Director was appointed to the Board of Eastern & Oriental Berhad on 26 April 1999. He is a member of the Nomination, Remuneration and Scheme Committee. Encik Kamil graduated in Architecture from Universiti Teknologi Malaysia and the Architectural Association in London. He has worked in various architectural firms in London and Malaysia and possesses vast experience in the architectural field. He is the founding partner of GDP Architects Malaysia, which has gained a reputation as one of Malaysia’s leading design and architecture firms. He is currently the Chief Executive Officer of GDP Architects Sdn Bhd. Encik Kamil was a member of the 2013 Master Jury for the Aga Khan Award for Architecture and a recipient of a 2007 Award. He has been appointed as a Steering Committee Member for the 2016 Aga Khan Award for Architecture. He has also served as a member of the steering committee of the Greater Kuala Lumpur Council (PEMANDU) since 2010. 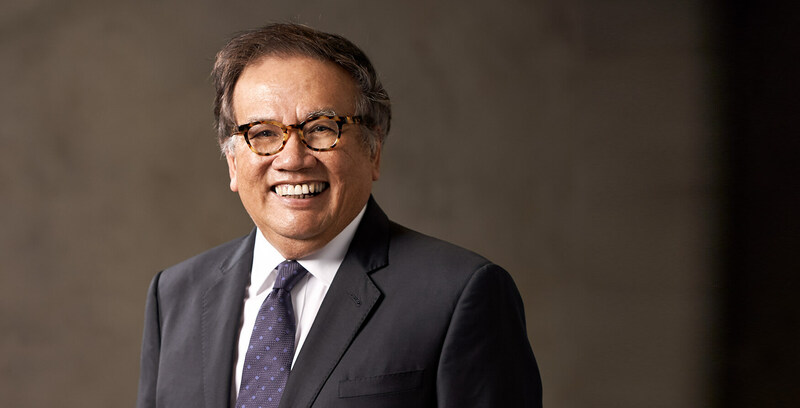 Encik Kamil has also been made Adjunct Professor of the Faculty of Architecture, University of Malaya and is an external examiner for both Universiti Teknologi Malaysia and University of Malaya. In 2017, he was a guest critic reviewer at the Harvard Graduate School of Design (GSD). He also sits on the Board of E&O Property Development Berhad and Amcorp Properties Berhad. Datuk Vijeyaratnam a/l V. Thamotharam Pillay, a Malaysian, male, aged 66, an Independent Non-Executive Director was appointed to the Board of Eastern & Oriental Berhad on 28 July 2003. He is the Chairman of the Audit Committee and a member of the Risk Management Committee and the Nomination, Remuneration and Scheme Committee. 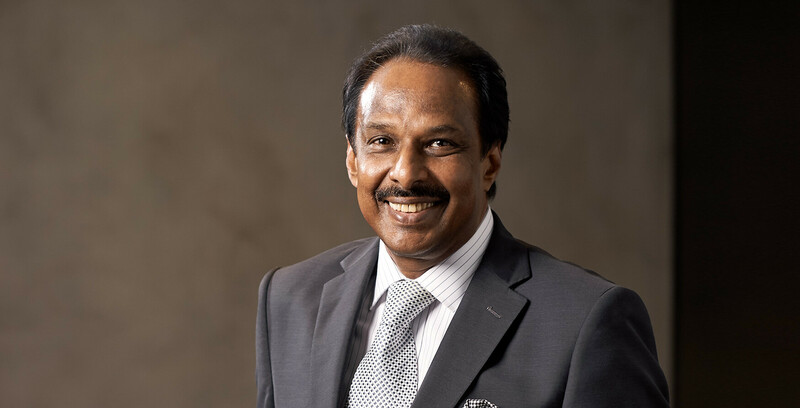 Datuk Vijeyaratnam is a Fellow of the Institute of Chartered Accountants in England and Wales and a member of the Malaysian Institute of Accountants. He has considerable experience covering auditing, financial planning, general management and corporate advisory in various business environments. He is currently the Managing Director of his own corporate advisory and consultancy firm. Datuk Vijeyaratnam also sits on the Board of Magnum Berhad. 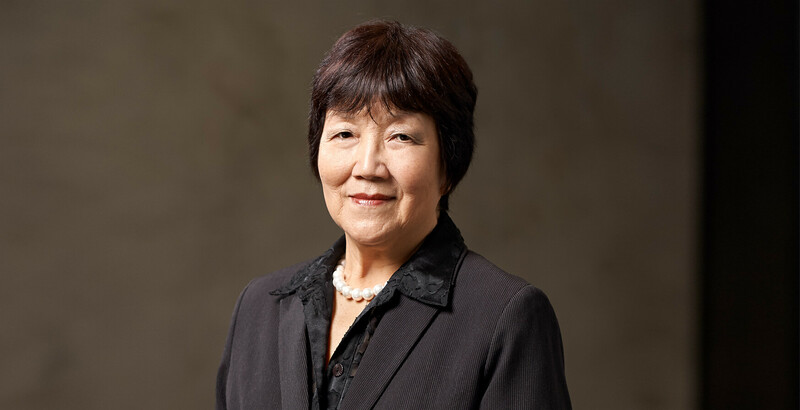 Ms Tan Kar Leng @ Chen Kar Leng, a Malaysian, female, aged 74 was appointed as Independent Non-Executive Director of Eastern & Oriental Berhad on 3 December 2012. She is the Chairman of the Risk Management Committee and a member of the Audit Committee. Ms Chen holds a LLB (Hons) Upper II from the University of Singapore (now the National University of Singapore). She is an Advocate & Solicitor and was called to the Malaysian Bar in January 1968 and has been with the law firm of SKRINE since then. She was a partner of SKRINE from 1974, first in the Litigation Division and thereafter in the Corporate Division. She retired as a partner of SKRINE at the end of 2009 but was retained as a consultant by the firm. She also sits on the Board of HSBC Bank Malaysia Berhad and is a trustee of The Tun Dr. Lim Chong Eu Foundation. Datuk Christopher Martin Boyd, a British citizen with permanent residence in Malaysia, male, aged 71, was appointed to the Board of Eastern & Oriental Berhad on 11 August 2008 as a Non-Independent Non-Executive Director. He was redesignated to an Independent Non-Executive Director on 17 June 2014. Datuk Boyd is a member of the Audit Committee, the Risk Management Committee and the Nomination, Remuneration and Scheme Committee. Datuk Boyd is a Fellow of the Royal Institution of Chartered Surveyors and the Royal Institution of Surveyors Malaysia. He is also a member of the Singapore Institute of Surveyors and Valuers and an Associate of the Australian Property Institute. 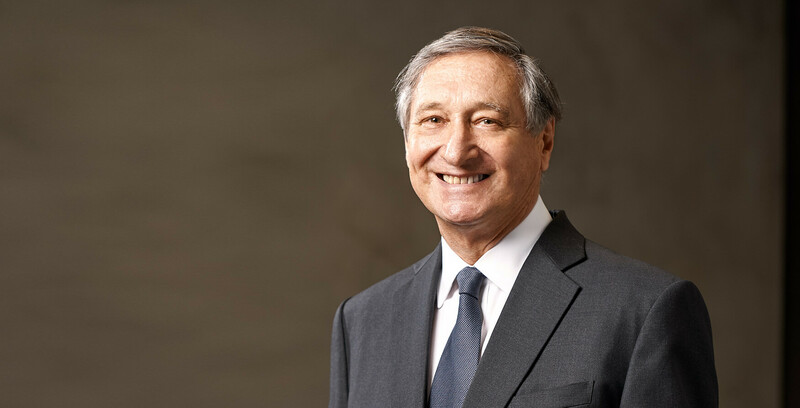 Datuk Boyd was a partner of Jones Lang Wootton Malaysia from 1974 to 1981; a Director of Jones Lang Wootton Singapore from 1981 to 1985 and a partner of Knight Frank Baillieu Malaysia from 1986 to 1995. From 1995 to 2001, he was Managing Director of MUI Properties Berhad and remains on the board as a Non-Executive Independent Director. 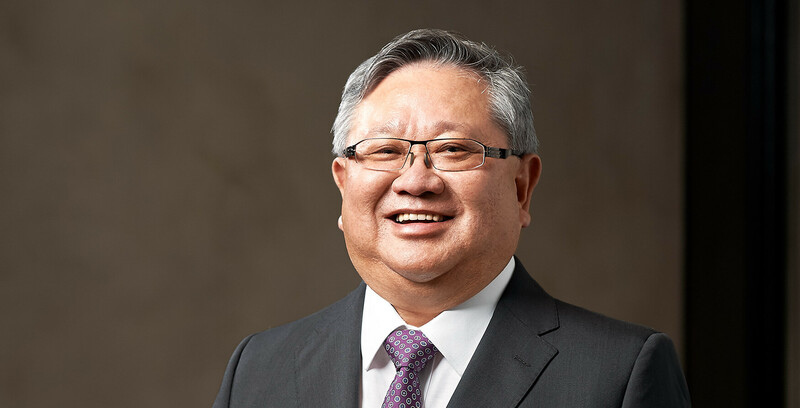 He is currently the Executive Chairman of Savills (Malaysia) Sdn Bhd, a firm engaged in property valuation, estate agency, property management and research. 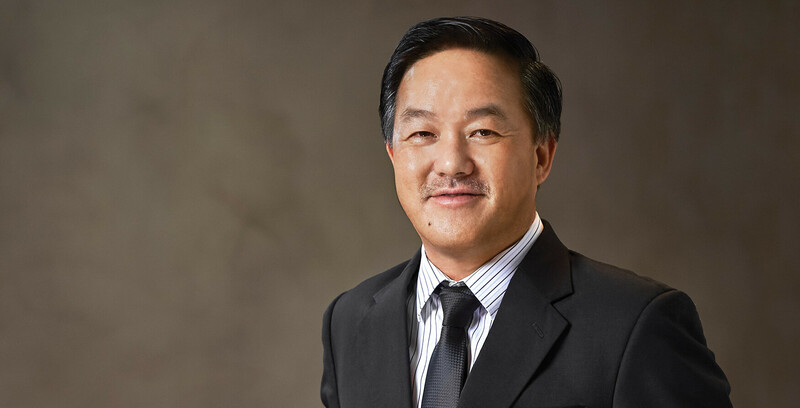 Datuk Tee Eng Ho, a Malaysian, male, aged 53, a Non-Independent Non-Executive Director was appointed to the Board of Eastern & Oriental Berhad on 1 June 2017. Graduating from Tunku Abdul Rahman College with a Diploma in Technology (Building) in 1988, Datuk Tee has more than 30 years’ experience in Civil & Building Construction. In 1995, he formed Kerjaya Prospek (M) Sdn Bhd (KPMSB), a property construction firm. In 2011, Datuk Tee acquired a majority stake in Bursa Malaysia Main Board listed company Fututech Berhad (now known as Kerjaya Prospek Group Berhad or KPGB) and assumed the role of Executive Chairman.